Vail Cascade is an exquisite, sophisticated and beautiful accommodation with ski-in/out convenience and with access to the mountain via the less crowded Chair 20. There is a complimentary shuttle into Vail Village bringing all the shops, bars and restaurants within easy reach. Camp Cascade offers family friendly activities including basketball, table tennis, tennis, swimming and snow play, making it a very popular resort for families. All rooms and suites are luxurious and decorated to the highest standard, having either a courtyard or mountain view. 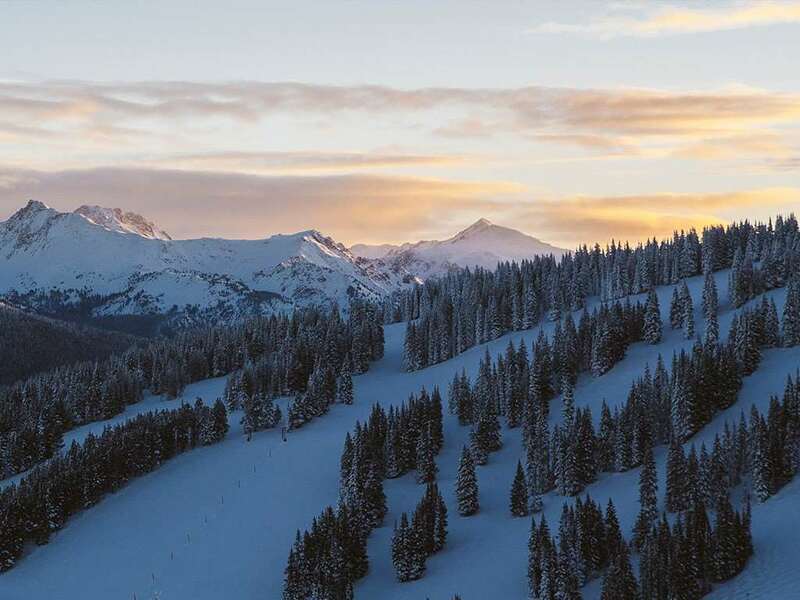 Guests will enjoy an outdoor heated pool, 2 Jacuzzi hot tubs, a complimentary shuttle to Lionshead and Vail Village, 24 hour front desk, full concierge service and the fantastic Aria Spa and club. Chaps restaurant, with a perfect rocky mountain atmosphere and eclectic style throughout, serves a wide variety of dishes. There is also the Fireside bar for drinks and light snacks. have a bathroom with private bath, shower and WC, coffee maker, hairdryer, fridge, cable TV with pay per view movies. Standard rooms - sleep 2-4: With either one king bed or two double beds and courtyard view. Standard mountain view rooms - sleep 2-4: Same as the standard room but has a mountain view. Deluxe rooms - sleep 2-4: These are 100sq ft larger than the standard rooms with a sitting area. Comes with one king bed and a double sofa bed and have a courtyard view. Deluxe mountain view rooms - sleep 2-4: Same size as a Deluxe Room with 1 king bed and a double sofa bed or 2 Queen beds Features an oversized bathroom with a double-sink vanity and has a mountain view.